Maputo, Mozambique: InfraCo Africa, part of the Private Infrastructure Development Group (PIDG), has signed a Shareholders Agreement (SHA) with local developer Tora Holding (Tora). 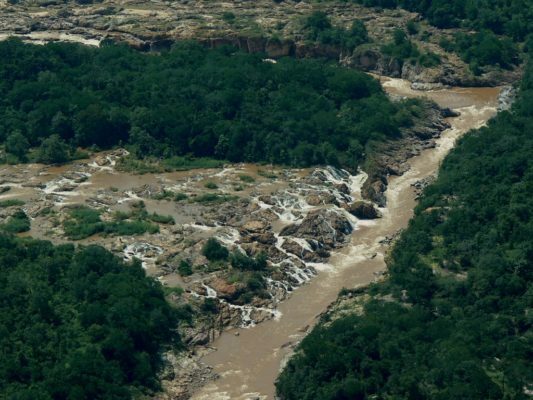 The SHA formalises InfraCo Africa’s role as lead developer and majority shareholder in the Pavua hydro power project in Mozambique. 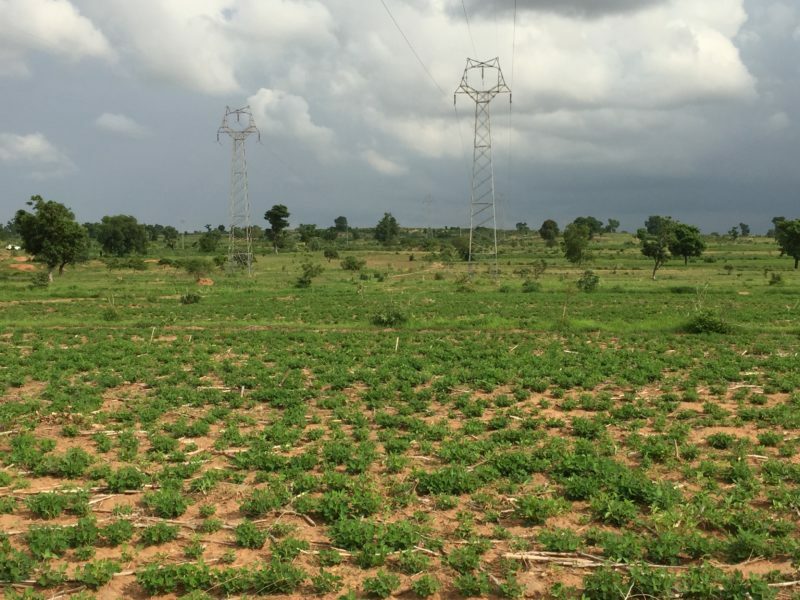 Located in Central Mozambique’s Beira corridor, the Pavua project will build a dam and hydro power plant on the Pungué River with the potential to deliver up to 160MW of much-needed clean power to Mozambique’s national grid. Operating to the highest international standards, the plant is designed to also enable regulation of water levels downstream, mitigating the impact of floods and dry periods on agricultural productivity and domestic drinking water supplies. 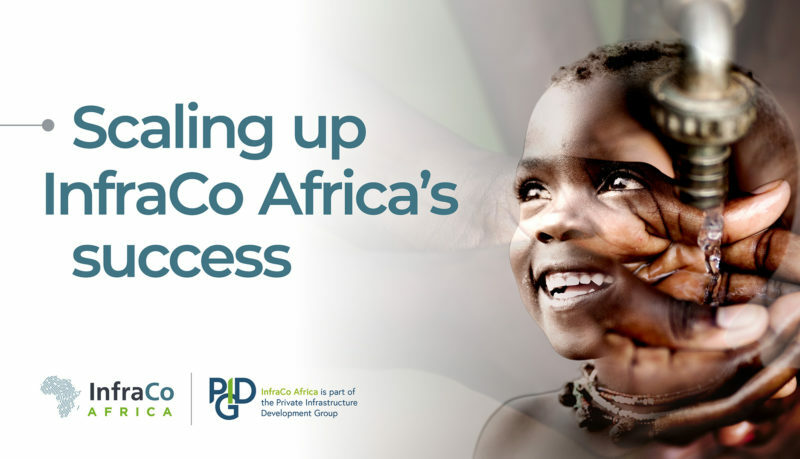 InfraCo Africa has committed US$7.9m to fund early-stage development costs for the Pavua project, as well as providing experienced resource (through its principal developer, eleQtra). 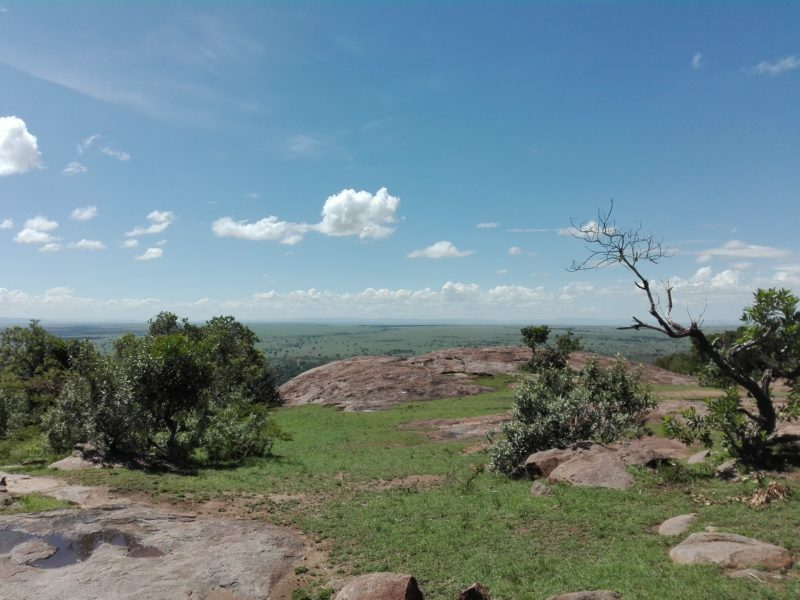 The SHA marks an important step in the development of the Pavua project as, with the Environmental and Social Impact Assessment work nearing completion, the project is now looking to raise finance with the intention of commencing construction in 2020. ‘We are very pleased to close another milestone with our partners InfraCo Africa / eleQtra and proceed with the development of Pavua that is indeed very important for the distribution of Mozambique electricity, increasing capacity in the region as well as uplifting communities in the centre of the country,’ said Dario Tome, CEO of Tora Holding.